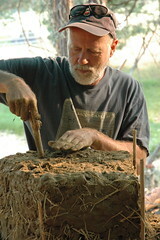 Workshops that take place at White Oak Farm focus on natural building, Permaculture, eco-forestry, and homesteading skills. Workshops are small, focused, and personalized towards people’s interest and ability. Our style is largely hands-on, so there is ample opportunity to get the feel of the techniques we are teaching. There is also plenty of time for questions, discussion, lectures, slide shows, siestas, and fun. 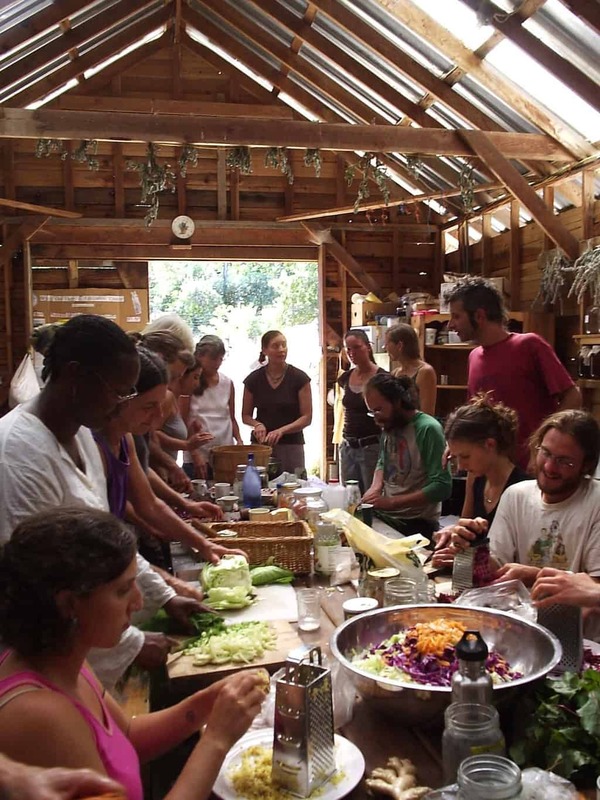 Permaculture Design Courses cover the official 72 hour PDC curriculum, while also allowing ample time for hands-on project implementation, tours, questions, student design projects and presentations, and community-building. 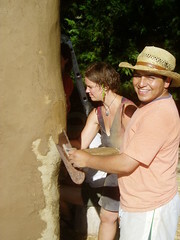 Natural building workshops emphasize the inherent qualities of building with natural materials: they are non-toxic, quiet, human powered, creative, and communal. 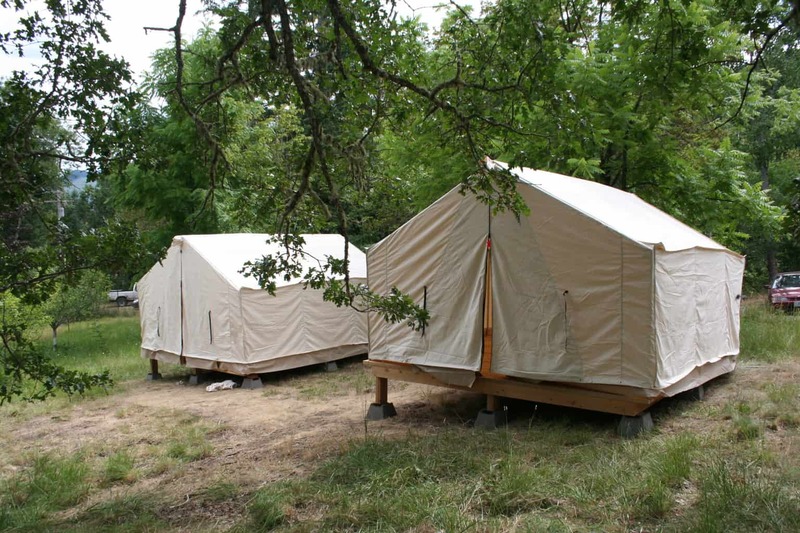 Workshop participants have their choice between numerous campsites among the trees and ponds on the Farm, as well as the use of two dorm-style wall tents. There are hot showers, compost toilets, and swimming ponds for cooling off after a long day. 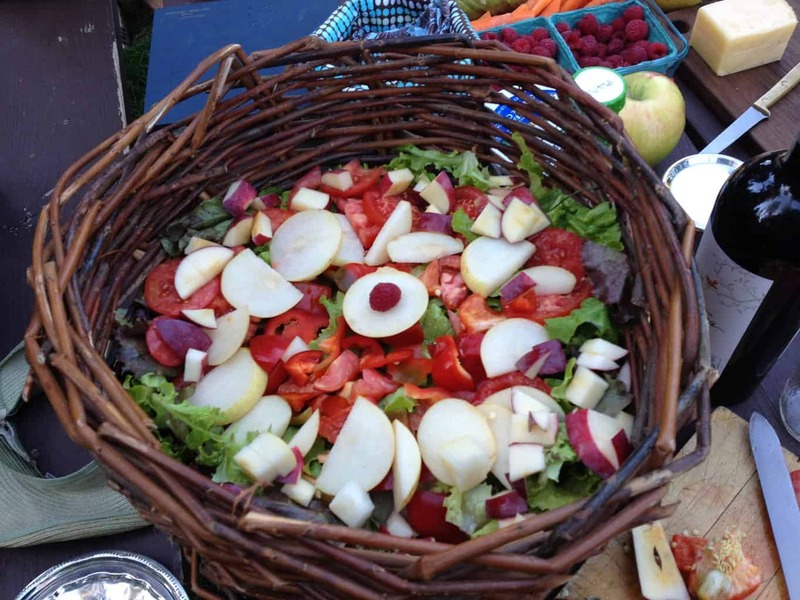 Three organic home-cooked (and often home-grown) meals are provided each day by the White Oak Farm staff. Meals are vegetarian, and other diets can be accommodated with advanced notice. 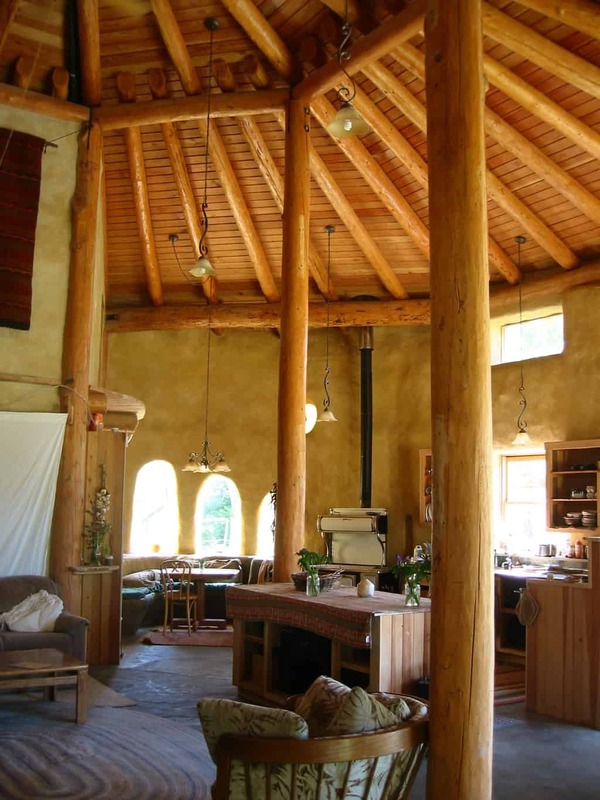 Facilities include our hand-built straw bale and cob common house that serves as kitchen and classroom, outdoor kitchen and covered meal area, straw bale sauna, greenhouses, acres of diversified perennial plantings, miles of trails, and more. 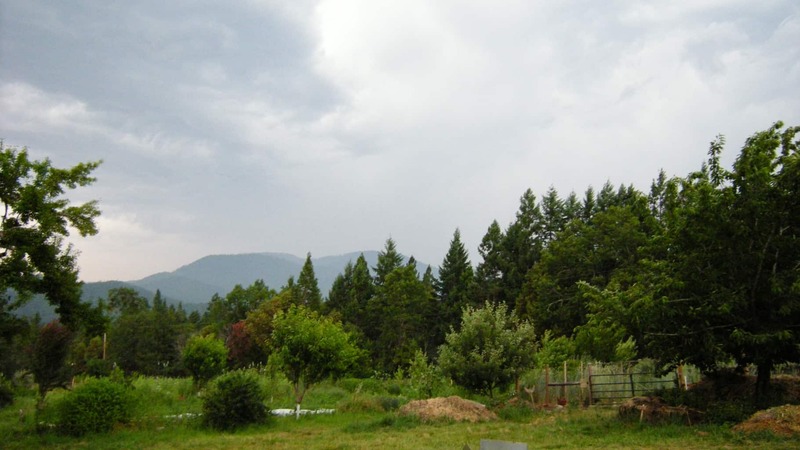 White Oak Farm is situated in the foothills of the Siskiyou Mountains in beautiful Williams, Oregon. 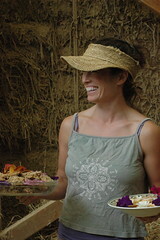 The farm is 7 hours north of San Francisco, 5 hours south of Portland, and 1 hour West of Ashland and Medford, Oregon. There is air and bus service to Medford from many major cities across the US. We are happy to arrange shuttles to the farm from the airport or bus station. Because of limited parking space and our desire to decr ease consumption of fossil fuels we encourage participants to use carpools, public transit, bicycles, and other creative means of travel. Please contact us to help arrange carpools.